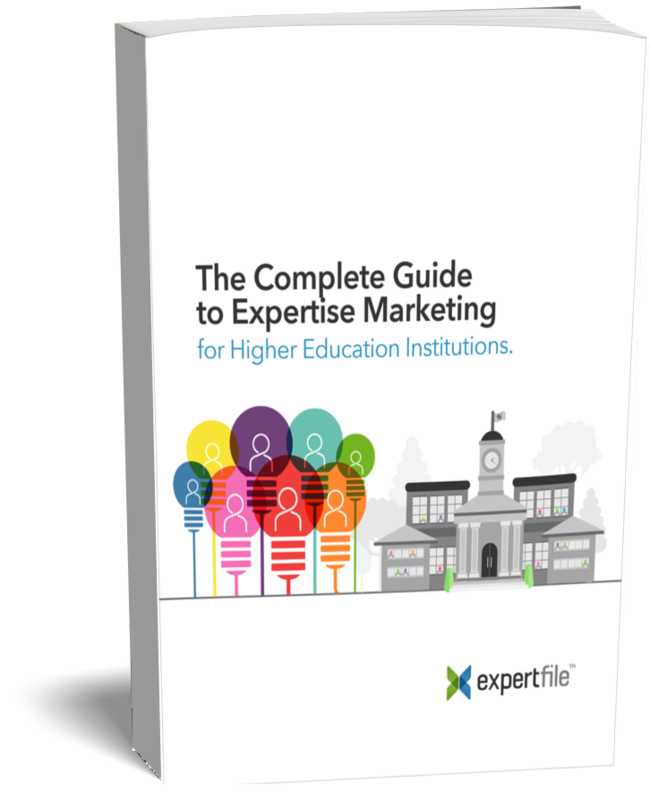 Get started with Expertise Marketing for higher education with ExpertFile. Your institution is rooted in expertise. Leverage your expansive roster of talent and reinforce your position as a leading institution. Better leverage your faculty, researchers and leadership teams. When it comes to higher education, the competition is stiff. Your institution is constantly vying for prospective students, top faculty, donors, and media attention – so you need a solution that ensures audiences can see the best you have to offer. Universities and colleges around the world rely on ExpertFile to showcase their faculty, researchers and leadership teams. Whether you’re a R1 research institution or a small state school, investing in expertise marketing will give you the visibility you need to attract valuable audiences and highlight where your institution excels. And with ExpertFile’s intuitive technology and managed services, you’ll be able to quickly bring all of your expertise online and show your audiences exactly why your institution should be their top choice. The Complete Guide to Expertise Marketing for Higher Education. Learn more about the next wave of digital strategy for higher education institutions. Discover strategies, benefits and best practices for setting up your own Expertise Marketing program. Designed to show off your smarts. The ExpertFile Platform delivers a robust set of tools for you to easily create, organize, promote and integrate your expertise. Here are some of the features that will ensure your institution stays top of mind. With the ability to easily customize your content, ExpertFile lets you to stay true to your institution’s brand and deliver consistent messaging across your website and on social media. Start showing your audiences what makes your institution stand out with sharable Spotlight posts that highlight your expertise with interactive assets and link to detailed profiles of your people. Not only will we make your faculty’s expertise more visible to search engines, but we’ll also feature your expert profiles on ExpertFile.com and in 15,000 newsrooms through our partnership with The Associated Press. Designed with multiple teams in mind, we made it easy for you to manage your expertise across departments with ExpertFile’s intuitive interface, administrative controls, reporting capabilities and collaboration tools. The ExpertFile Platform is a fast and cost-effective way for institutions to bring all of their expertise online. From integrating with your existing systems to delivering ready-made templates, marketing your expertise has never been so simple. Just like you, we want to make sure our customers are on the path to success. In addition to our industry-leading software, we’ll equip you with the strategic, creative and technical tools you need to achieve measurable results and cultivate expertise marketing in your institution for years to come. Our team of expertise marketing specialists will work with you to develop a robust strategy that is tailored to the unique needs of your corporation. Our team of writers will aggregate your expert content and create outstanding profiles that highlight the expertise in your corporation. Our technical team will ensure that the ExpertFile Platform is running smoothly and that your content is quickly deployed across your channels. how to market their expertise. We have extensive experience supporting higher education institutions as they take their first steps into expertise marketing. Regardless of size or location, we have a deep understanding of what it takes to succeed in this environment and we have the track record to prove it. 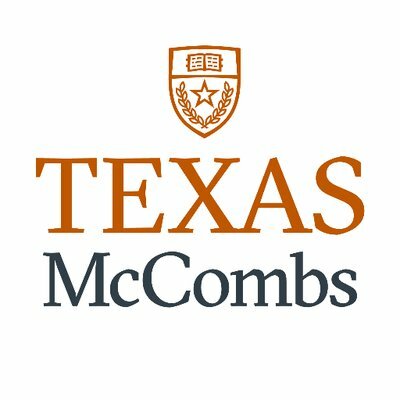 “As one of the top five research producing business schools in the world, we wanted a better way to organize and present the content our faculty are producing and make it easier for the media and other important audiences to engage with us on a real-time." Get in touch with our team and discover how ExpertFile can drive measurable results for for your institution within the same quarter. It’s time to better showcase your expertise and reach new audiences with the world’s first Expertise Marketing Platform. Get started in less than 30 days…let’s talk.